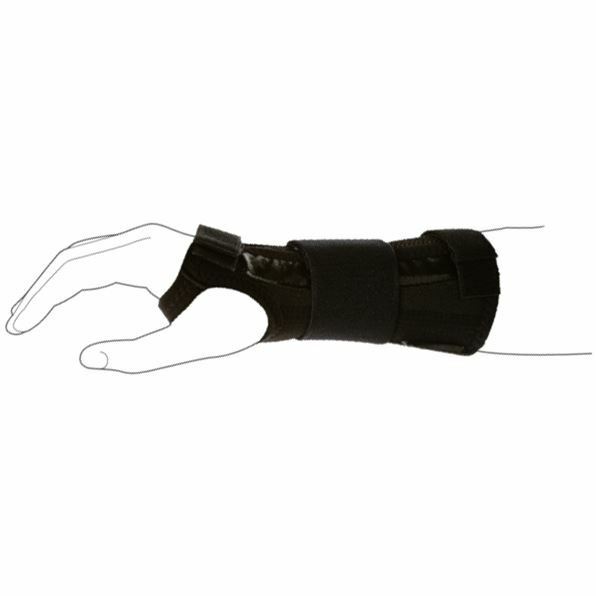 Designed for optimum comfort with temperature regulating PCM, this splint can be worn in wet conditions. Two coil springs on the dorsal side for extra stability. Easy to apply through D-rings. 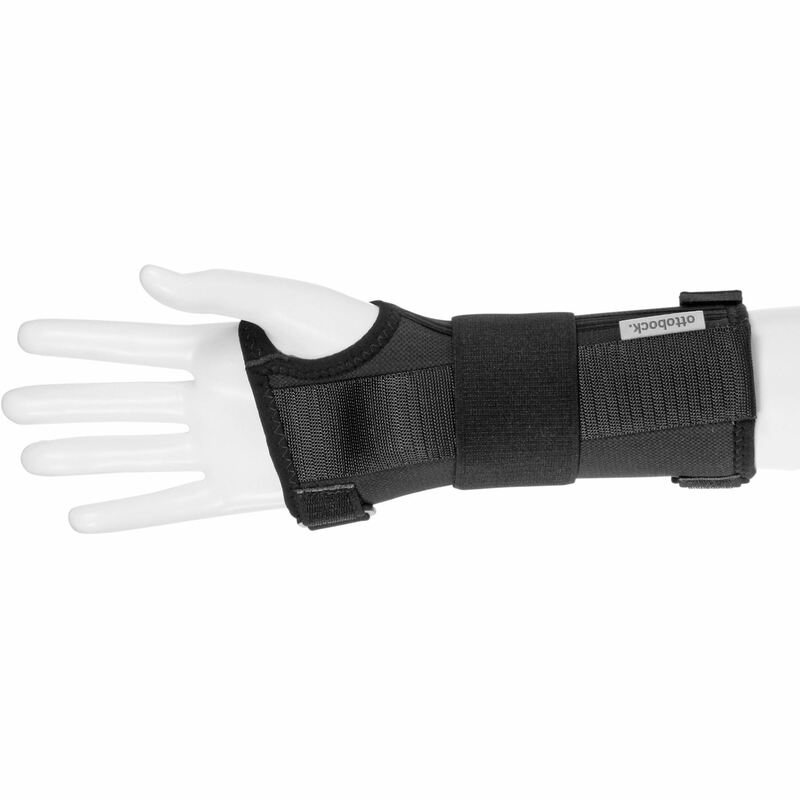 Can be used to stabilise wrist for tenosynovitis or post fracture management. Note: Product is being phased out and stock availability may be limited in certain sizes.